If the first few days of the Tom Joyner Foundation Fantastic Voyage are any indication of how the entire cruise will be, then two words: Let’s Go! 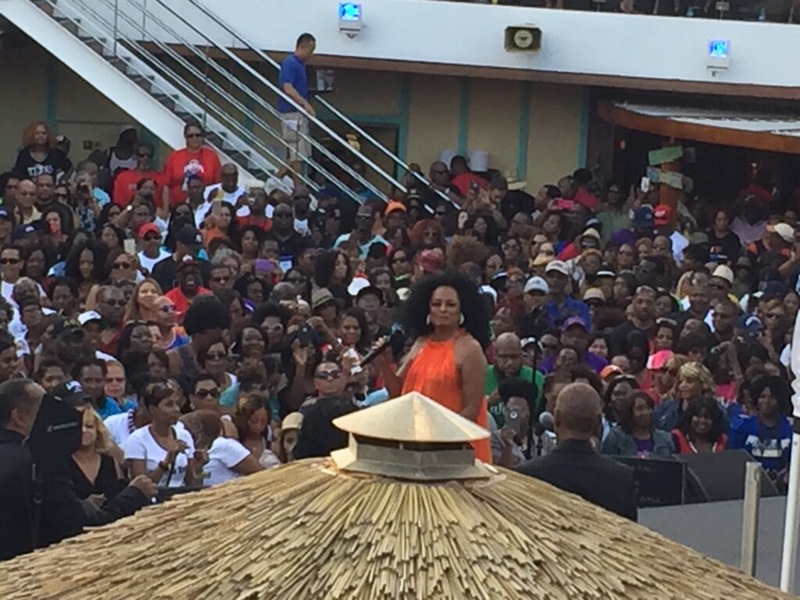 After setting sail from Miami Saturday night, the cruise kicked off with the one-and-only, the legendary … Diana Ross! She was accompanied by R&B singer Jaheim. Rev. Al Sharpton even showed up to see Ms. Ross perform and it was nothing short of amazing – seriously. 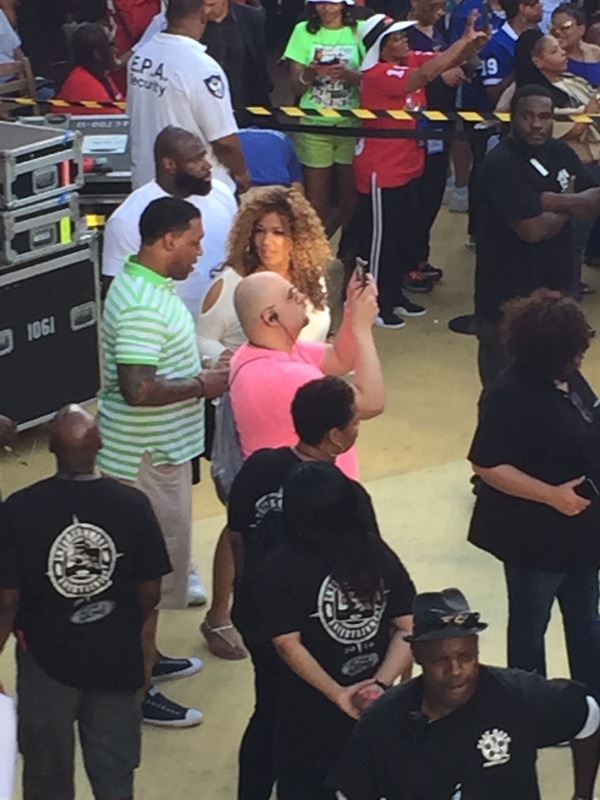 There were so many special guests on board – actor Leon Robinson, actress Kym Whitley and rapper Scarface, just to name a few. Sunday’s day at sea was jam-packed with gospel greatness – Shirley Caesar, Bobby Jones, Charles Jenkins, Le’Andria Johnson, Willie Moore, Jr., Tamela Mann, Hezekiah Walker and Houston’s own Brian Courtney Wilson. And Grammy-nominated singer/songwriter Jazmine Sullivan blessed the cruise as well! If we’ve had this much fun on the ship already, can’t wait to visit all the Caribbean ports of call! It’s been real, but gotta go and get back to the party. Be sure to follow 2 Girls Who Travel on social media to stay up-to-date on the all the cruise happenings! Previous postSummer Festival Season: Are You Ready?